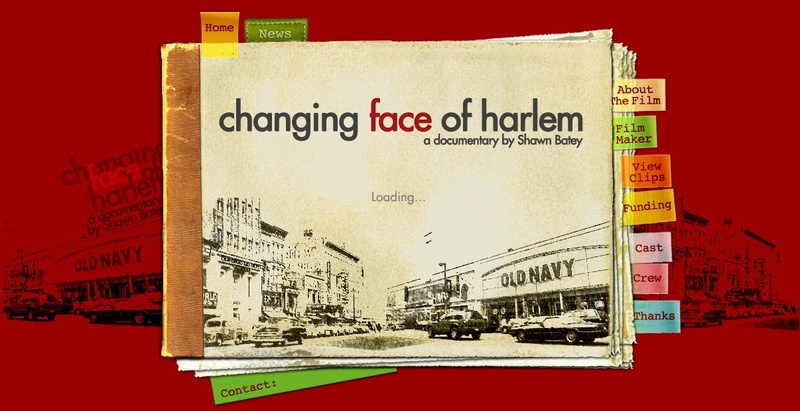 Support Changing Face of Harlem, film in final stretch of completion | HarlemGal Inc. This entry was posted in 110th Street, 116th Street, 125th Street, Adam Clayton Powell Jr. Blvd., art and culture, business, Community, education, film, Frederick Douglass Blvd., Harlem, Harlem blogs, Harlem Restaurant Row, history, Lenox Avenue, Marcus Garvey Park, Mt. Morris Park, New York, New York City, NYC, politics, real estate, restaurants, Studio Museum Harlem and tagged Changing Face of Harlem, documentary, Entertainment, film, Harlem, Shawn Batey. Bookmark the permalink. pls Please PLEASE retweet this out. spread the word. we need Harlen’s history documented. I agree. I have seen several people retweet and put on Facebook.